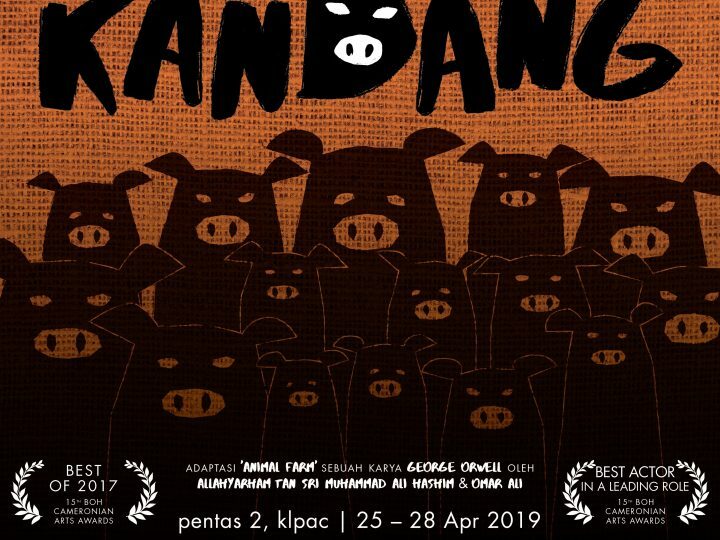 Kandang, the multi-award winning play inspired by the paramount of literature known as Animal Farm, is back due to popular demand. 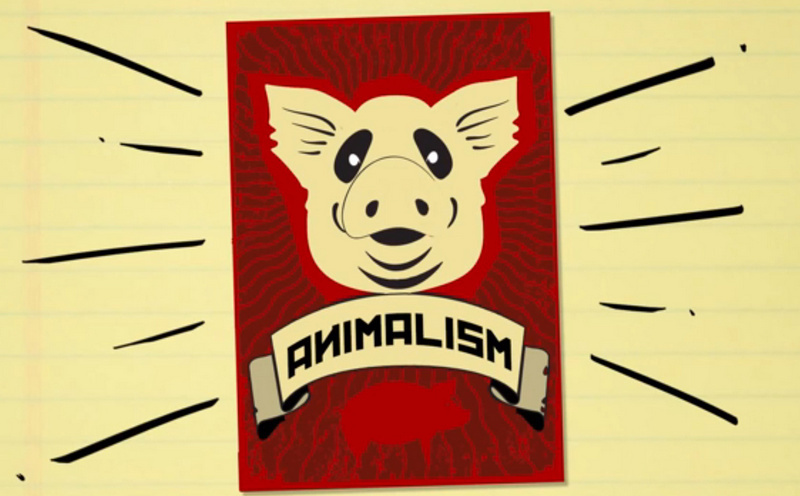 If you’re unfamiliar with the works of George Orwell, Animal Farm was an explosive book that detailed the Russian Revolution in 1917 and the Republics of the Soviet Union under Joseph Stalin. 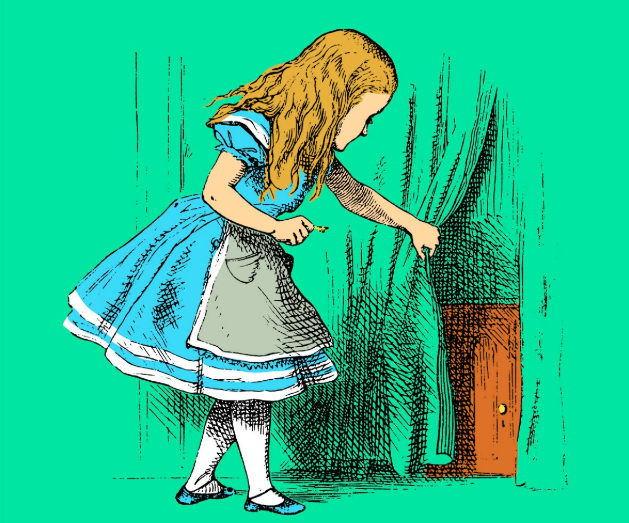 Its satirical approach to the detrimental era is still regarded as one of the most symbolic pieces ever introduced to literature. 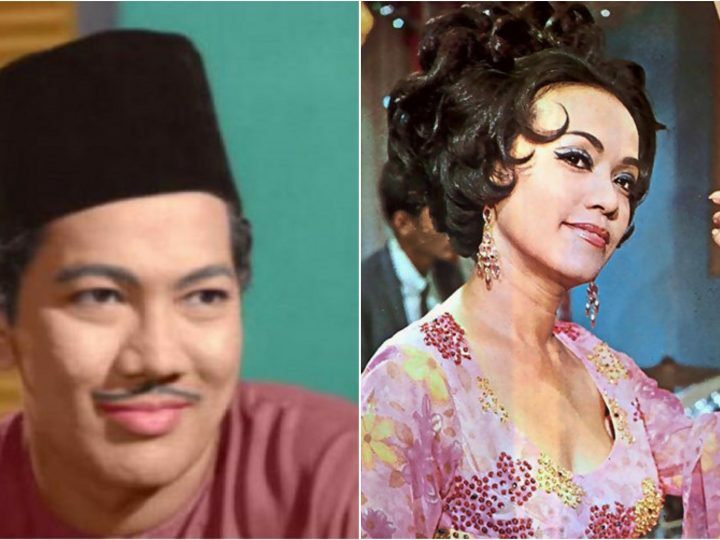 Easy to read whilst interminably relevant, this classic is worth reading before watching Kandang. 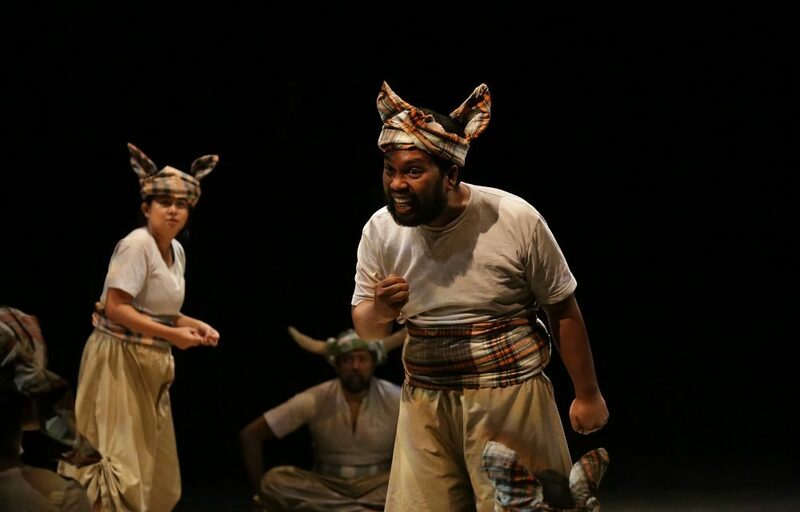 Kandang, mirroring Animal Farm, is constructed based on the many stages of communism, from laboured slaves to the aristocrats, during an explosive revolution. 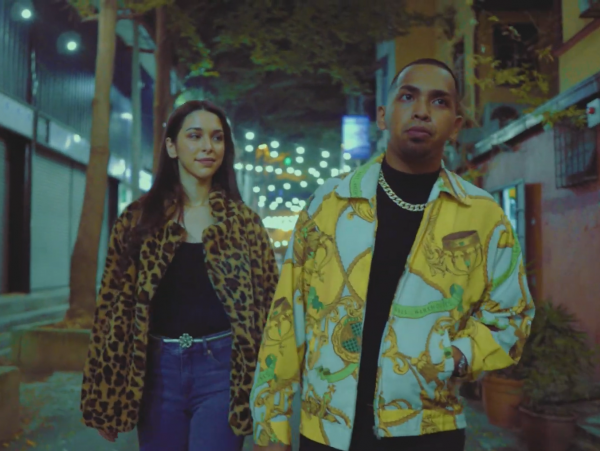 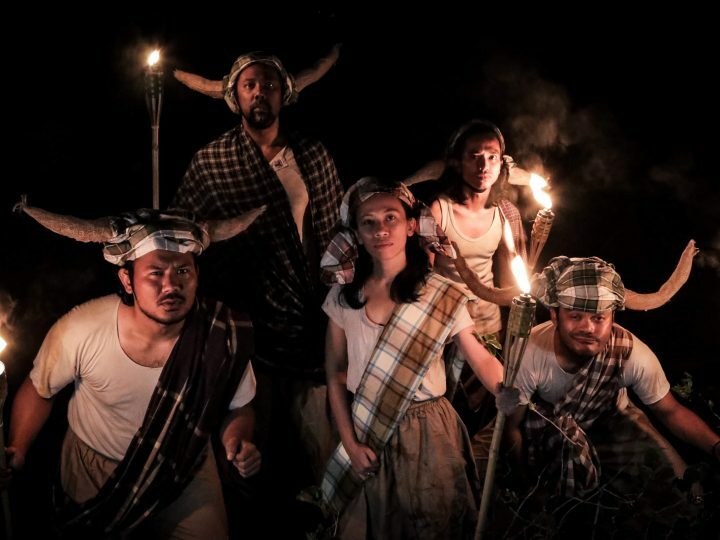 Set in a barnyard in a remote kampung in Malaysia, this controversial subject matter is depicted by talented actors Ashraf Zain (winner of Best Actor in a Leading Role), Benedict Chin, Chloe Tan, Clarence Kuna amongst other names. 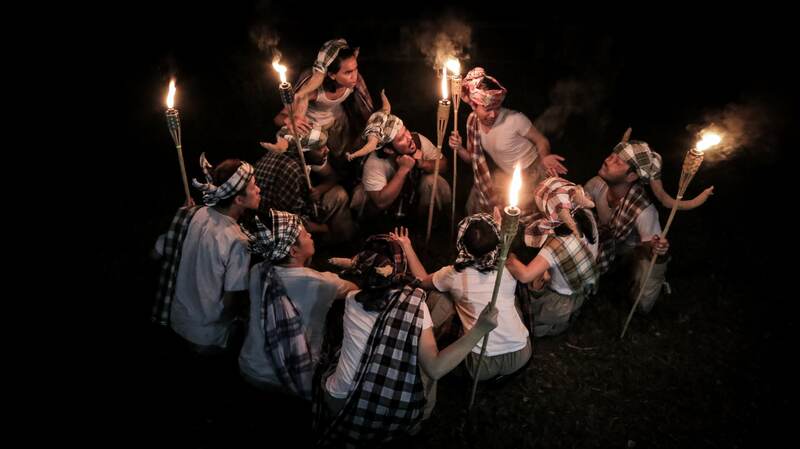 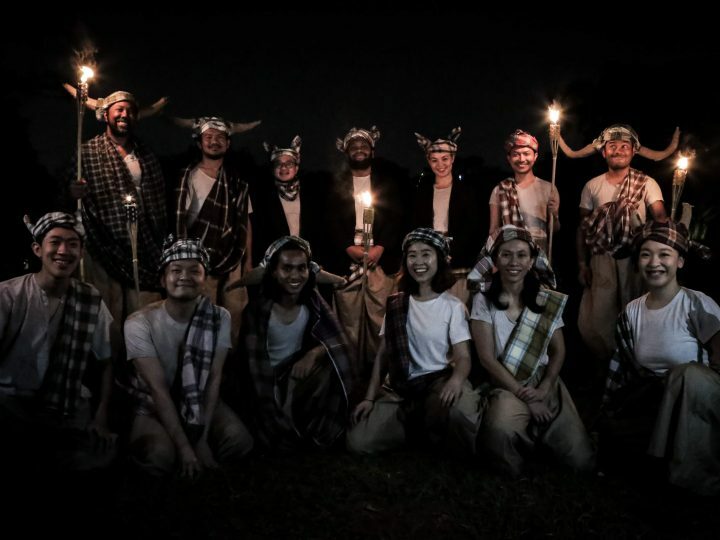 Donning sampin and tanjak, Kandang hammers in the traditional elements to wow both local and international audiences. 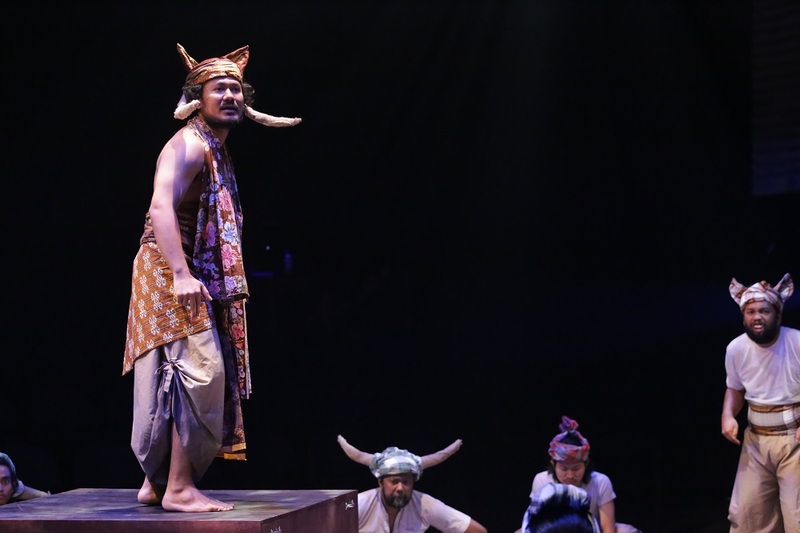 The powerful portrayal of barnyard animals rebelling against autocracy is not as serious as it may sound. On the contrary, subtle jokes are sprinkled in throughout at the delight of children as well as adults. 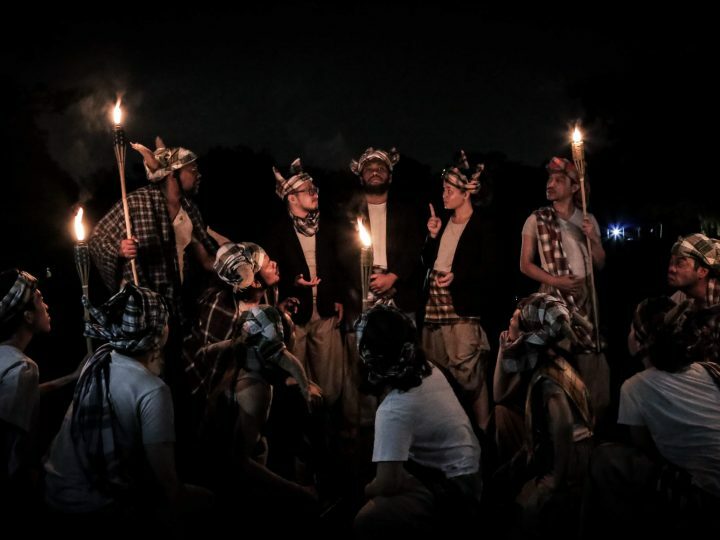 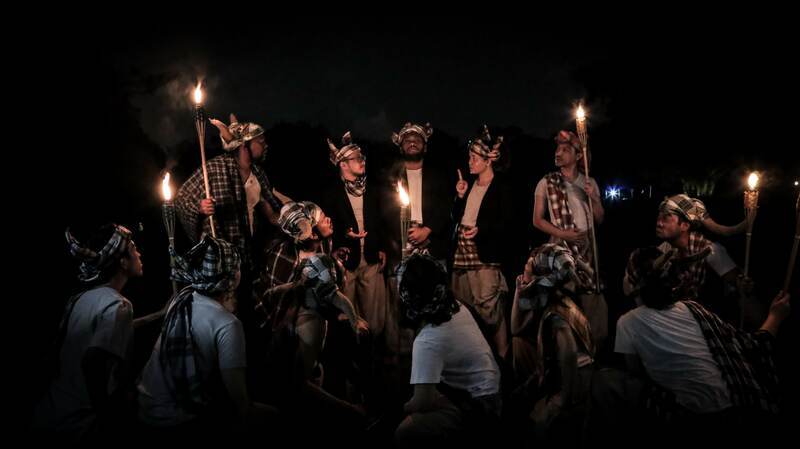 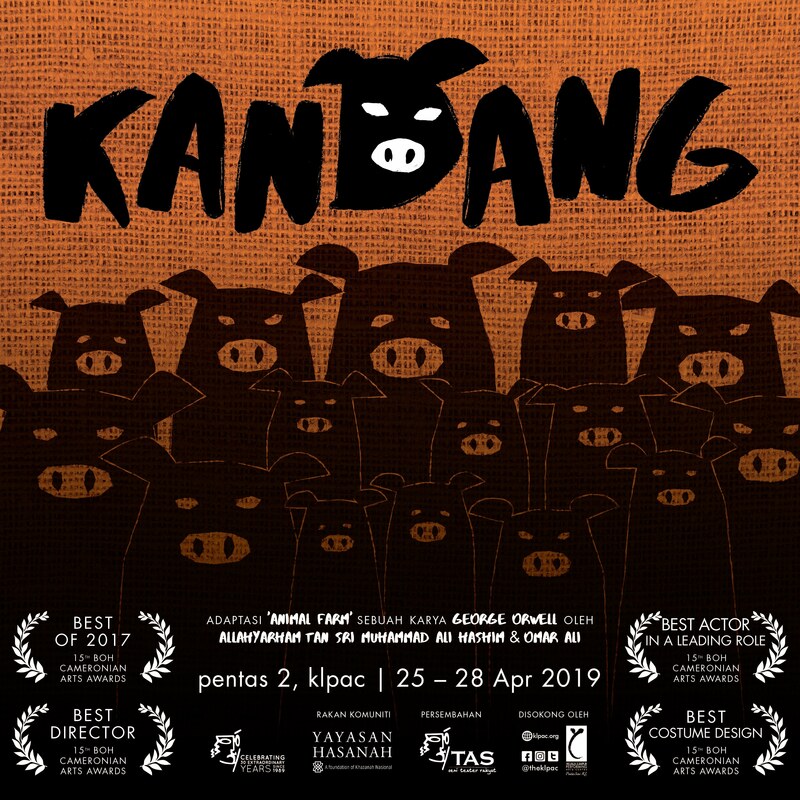 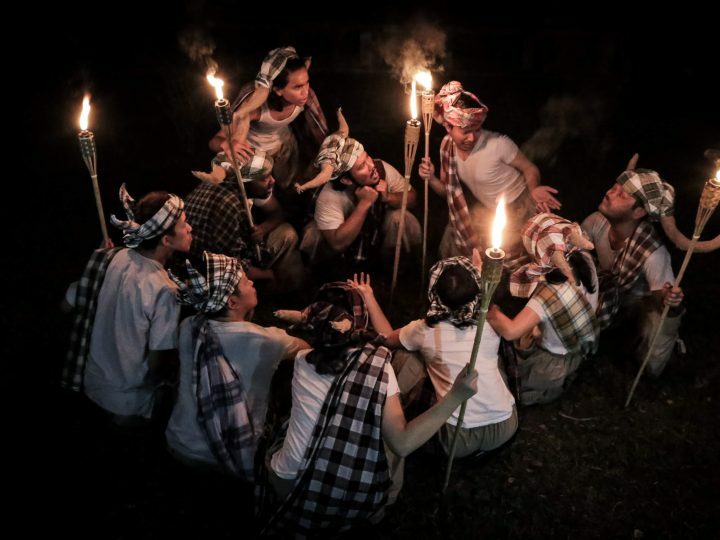 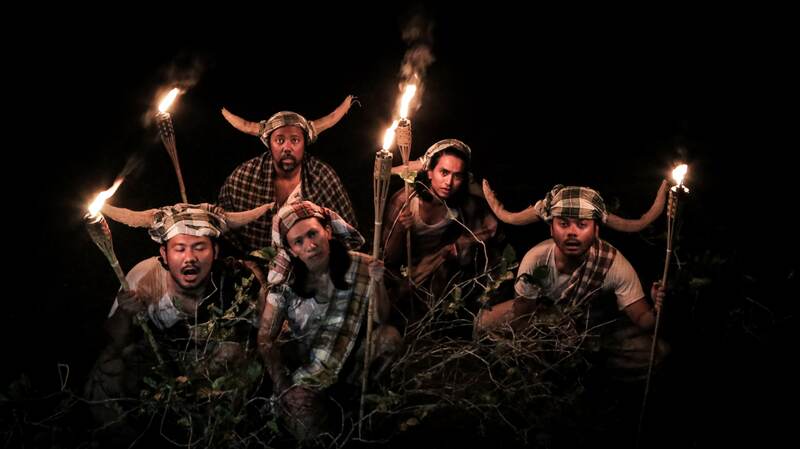 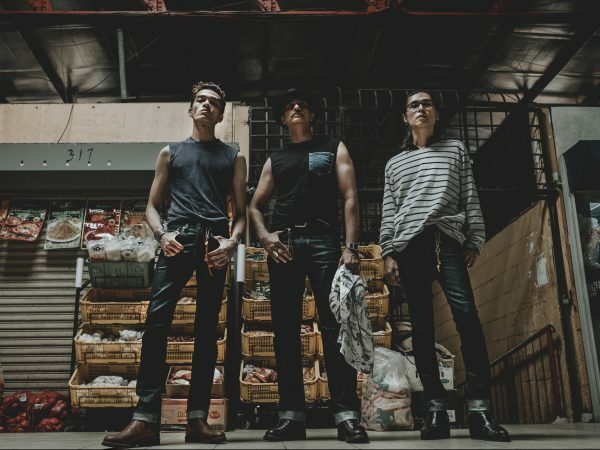 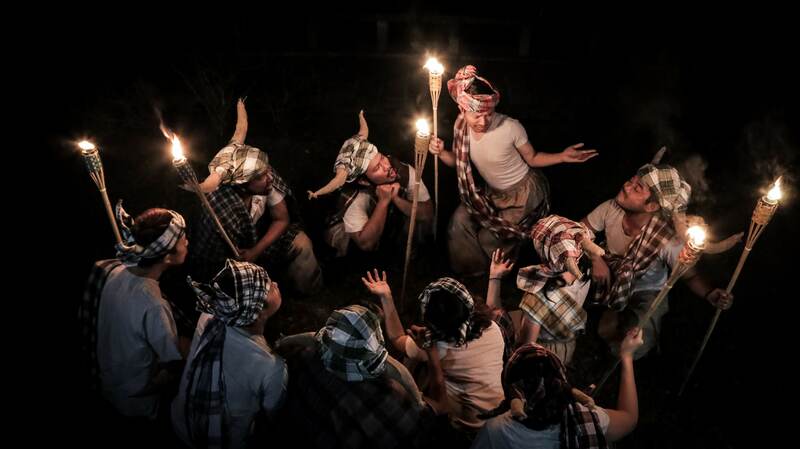 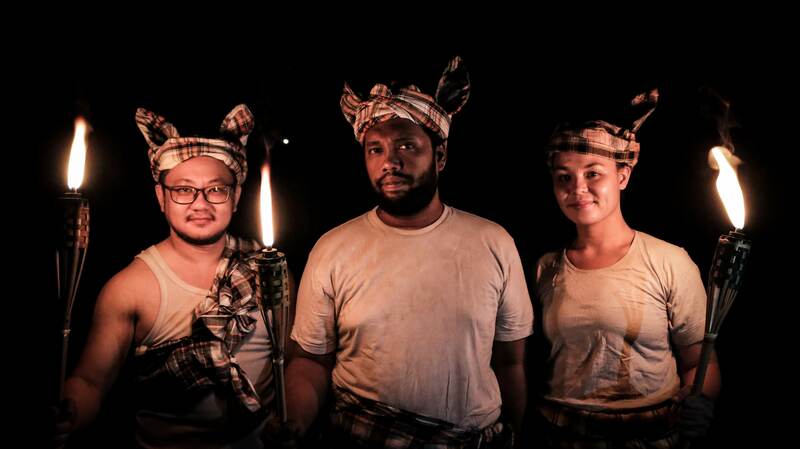 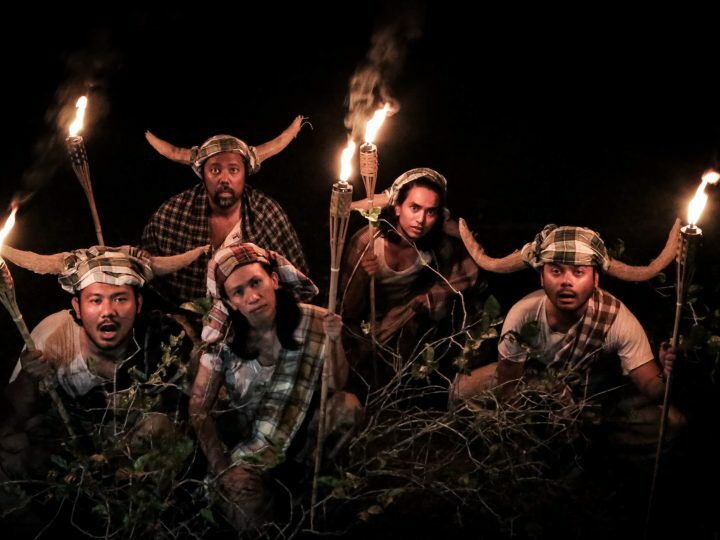 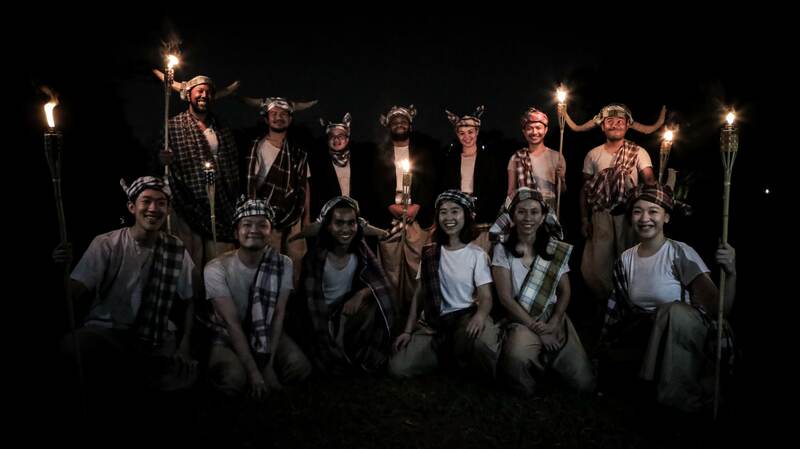 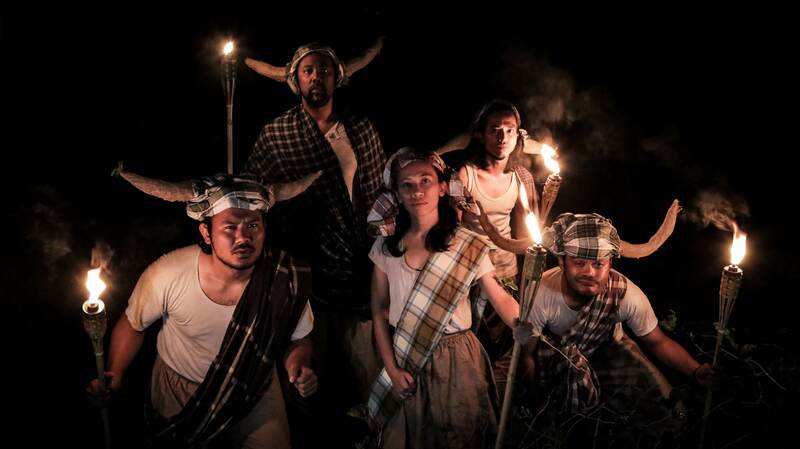 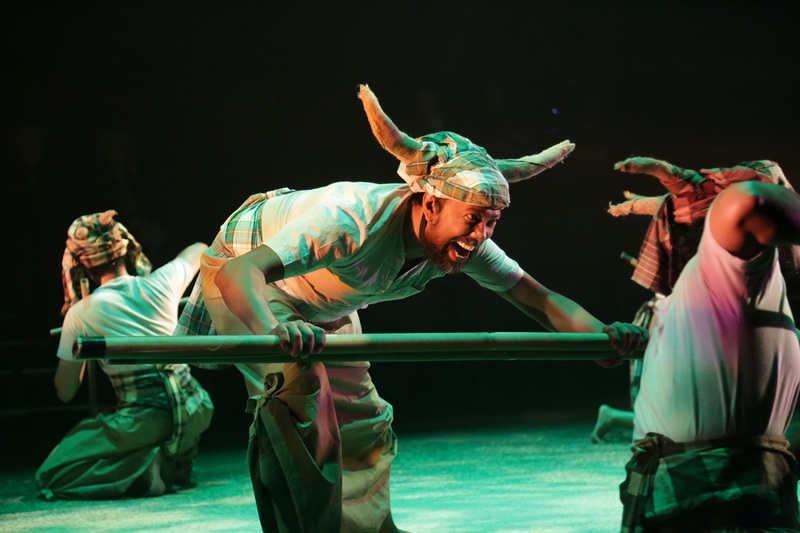 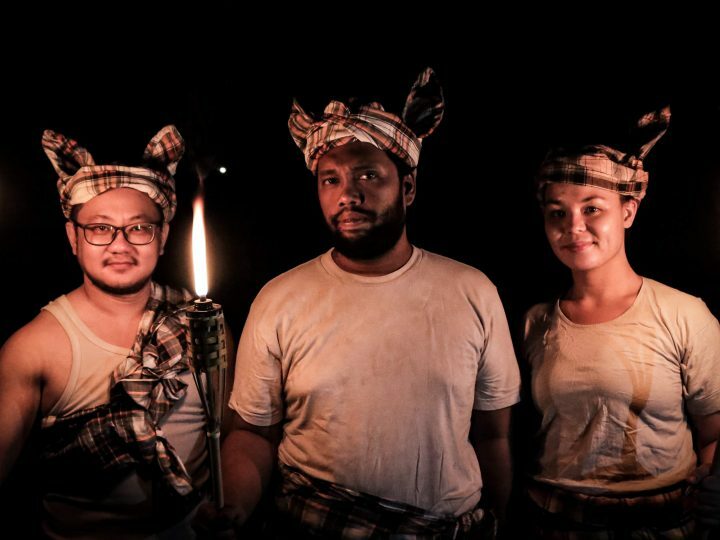 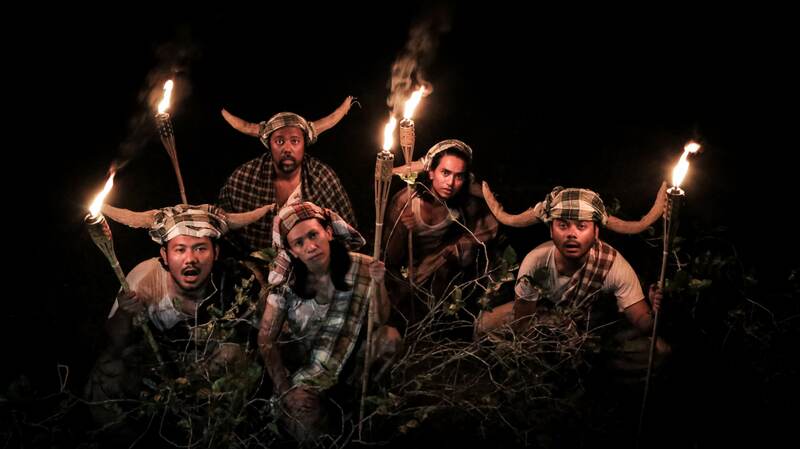 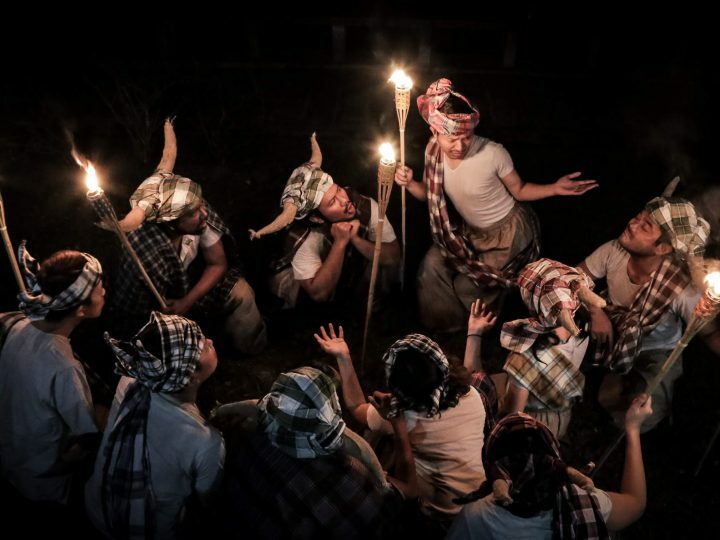 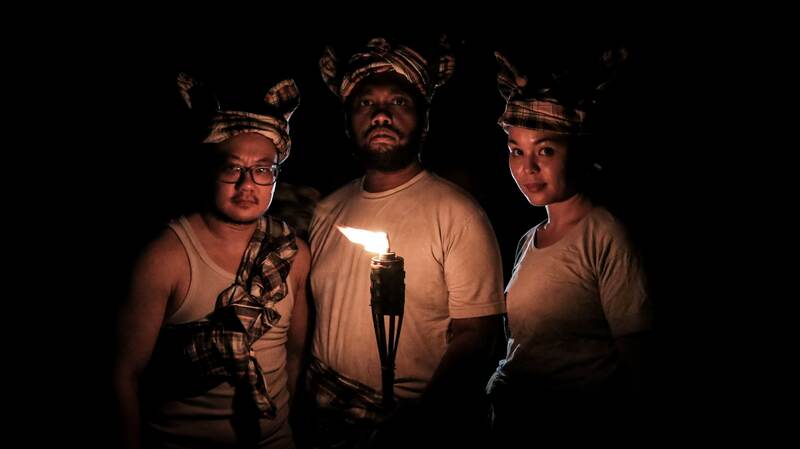 If you’re interested in a wildly entertaining and politically engaging performance that closely reflects Animal Farm but within a Malaysian context, Kandang is available for a limited run from 25 to 28 April 2019.